Remember the name Grace Alberti; you could be seeing her work on Broadway soon enough. 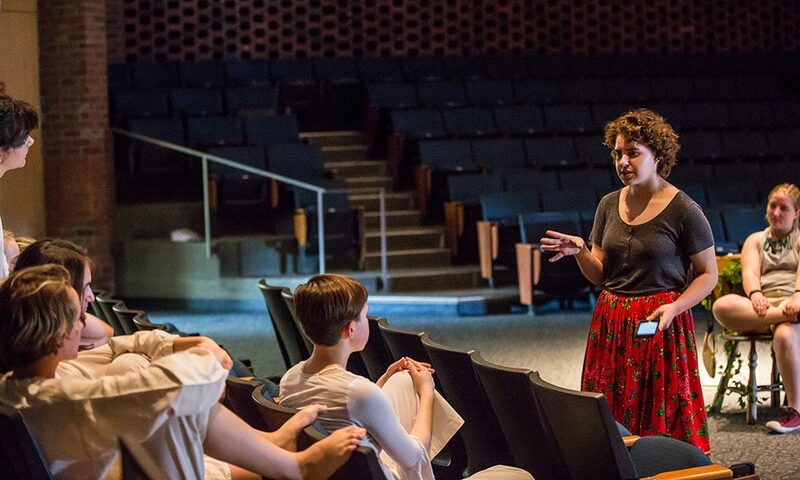 At just 16, Alberti founded her own theater company—Ad Astra Theatre Troupe, Ltd.—and staged her first production, Peter/Wendy, last May. 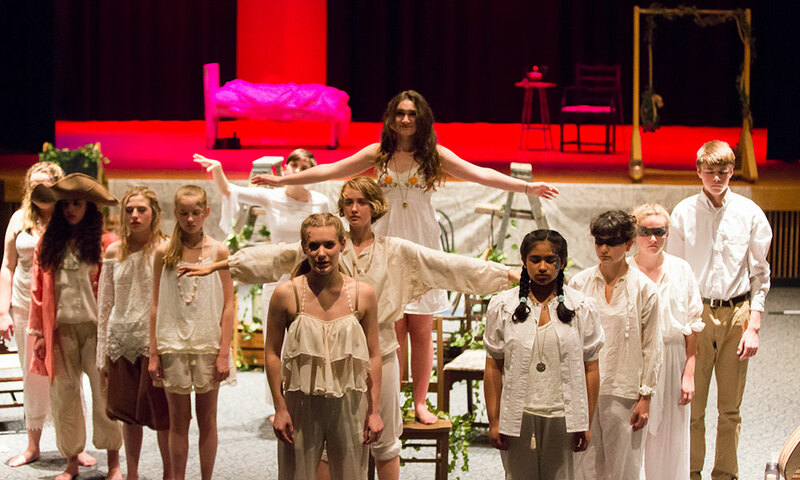 Now, the precocious playwright and Saratoga Springs High School student is working on a play of her own, entitled Uprising, and artists and historians from across Upstate New York are lining up to get involved. The two set about their research, finding inspiration in Wearing the Letter P: Polish Women As Forced Laborers in Nazi Germany by Sophie Knab and Warsaw 1944: An Insurgent’s Journal of the Uprising by Zbigniew Czajkowski. Both are firsthand accounts of the occupation in Poland during World War II. They also worked with the handful of local historians who help put on Polish Fest in Latham. The idea to center the story around two sisters came from a news article about two daughters who joined the resistance against their father’s wishes. “We quickly evolved from there,” Davidson says. And with that evolution came still more interested parties; Grace brought in a third writer, her friend, Catie LeCours. They wrote and revised Uprising, orchestrating readings with Ad Astra actors and integrating their feedback into new revisions. “Catie and Grace heavily revised the dialogue,” says Davidson. “Because of their acting background, they both have an excellent ear.” Six drafts later, Alberti, Davidson and LeCours are applying final touches to the script before a final read-through at the end of the month. Uprising is set to be staged on June 8. For tickets, dates and more information, check out the Ad Astra Theatre Troupe’s Facebook page. Hough's performance at the Palace on April 26 was canceled due to a water main break in Downtown Schenectady. Take part in these 30-plus trivia nights every night of the work week in Saratoga and beyond. Proctors is holding open auditions on April 30 for the part of "Lulu" in its upcoming production of the hit Broadway musical. 'saratoga living' and Putnam Market wine expert William Roach taps into the wine industry's latest craze.